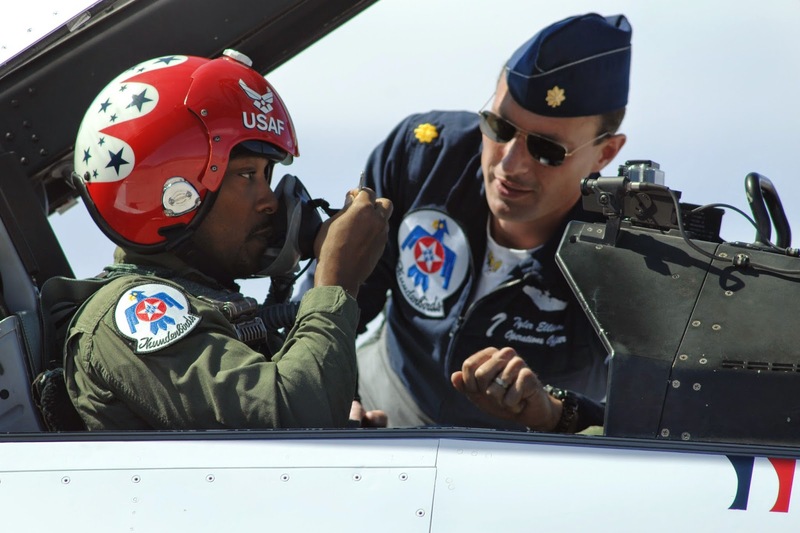 Sasaki Time: CAPTAIN AMERICA: THE WINTER SOLDIER / Falcon aka Anthony Mackie flew with the Air Force Thunderbirds! 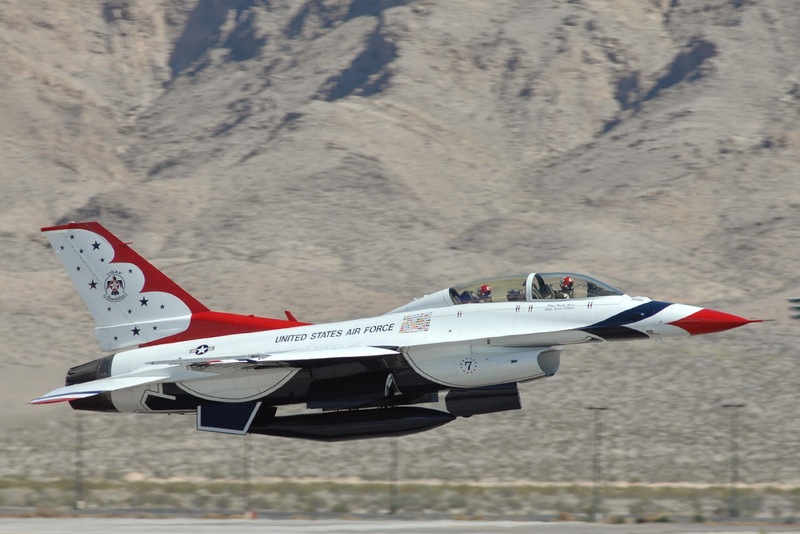 CAPTAIN AMERICA: THE WINTER SOLDIER / Falcon aka Anthony Mackie flew with the Air Force Thunderbirds! 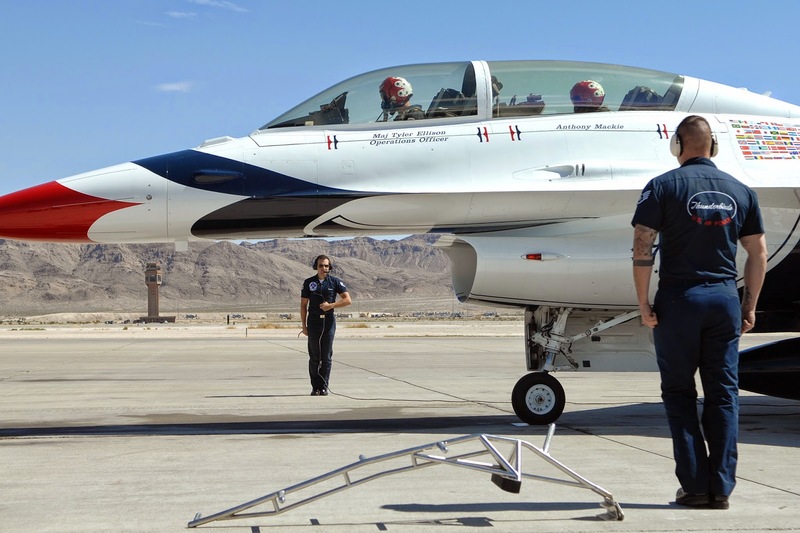 Falcon aka Anthony Mackie from CAPTAIN AMERICA: THE WINTER SOLDIER visited the US Air Force Thunderbirds in Las Vegas and flew in the F-16 Fighting Falcon.